This product is made from polyester and finished in a attractive grey color. 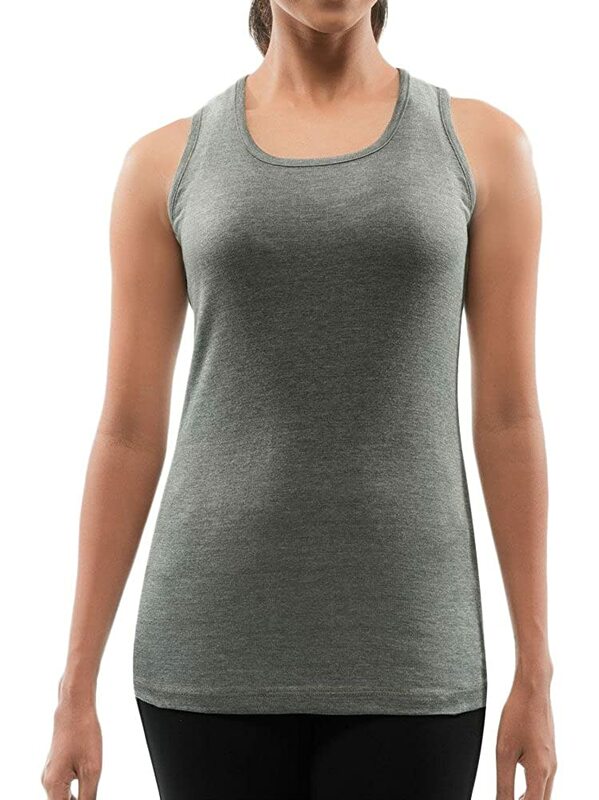 It features sleeveless, Round neck, and is targeted towards women. Furthermore, it is recommended to be kept away from extreme heat, fire and corrosive liquids to avoid any form of damage.